Even though the Baahubali storm has not slowed down yet, director S S Rajamouli has already started working on the sequel. It is a known fact that 40% of the film has been already been shot and now the entire team is busy with the pre-production activities for Baahubali the conclusion. Shooting of this film is slated to kick start in September and several plans are being sketched down to make this sequel a even bigger success. 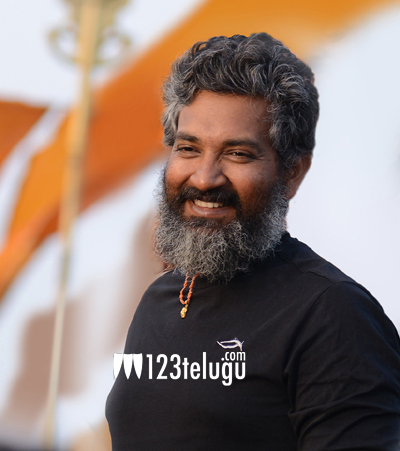 Reports also reveal that Rajamouli is quite eager to kick start the shoot and wrap the film in quick time. Some Bollywood stars will also be seen in the part two which is being awaited with huge expectations.